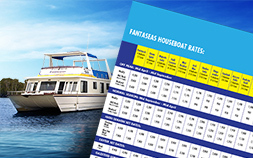 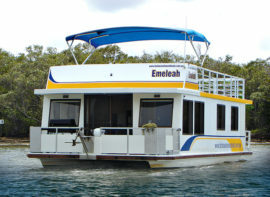 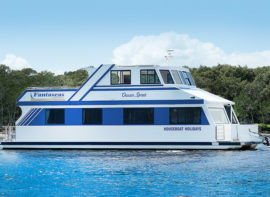 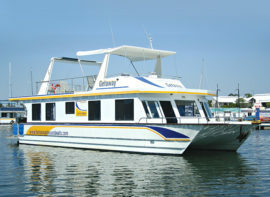 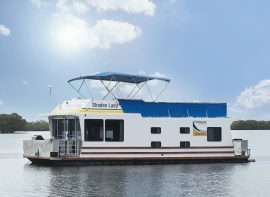 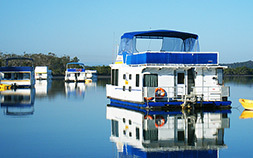 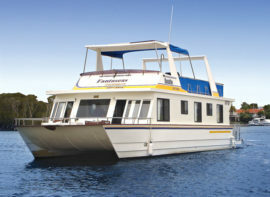 Fantaseas Houseboat Holidays provide houseboats to hire for cruising the Coomera River or the Broadwater on the Gold Coast, Queensland, Australia. 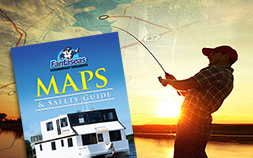 Fantaseas Houseboats has been operating for over 26 years. 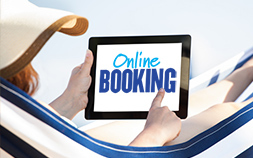 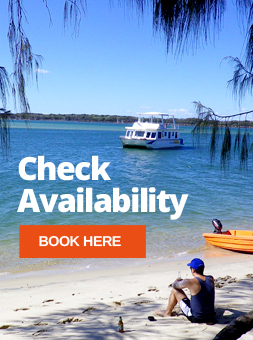 We have a range of vessels suited for 2 – 12 berths for weekend, mid week or weekly bookings. 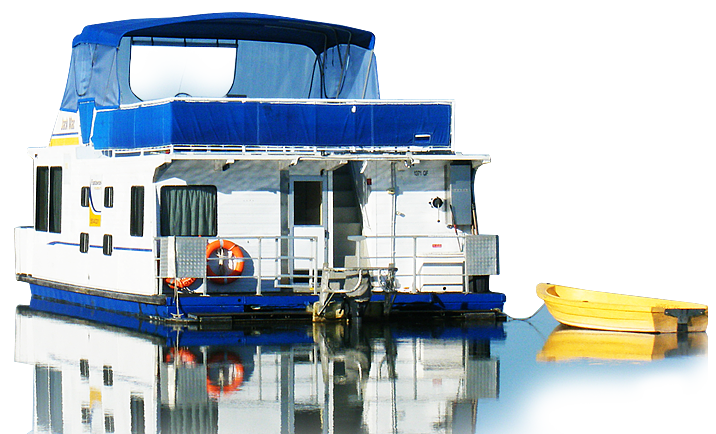 Our vessels are self skippered so you do all the planning and make the decision where you wish to anchor with 50km’s of area to explore. 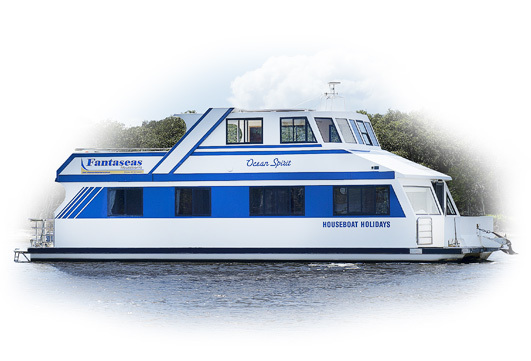 We pride ourselves in providing clean, modern and well maintained vessels, our staff are always happy to assist with your holiday planning. 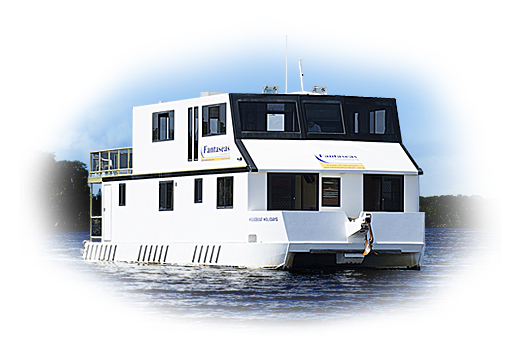 Anchor up for a few hours, drop a fishing line in or enjoy a sumptuous BBQ dining al fresco on the upper decks – you choose the destination.